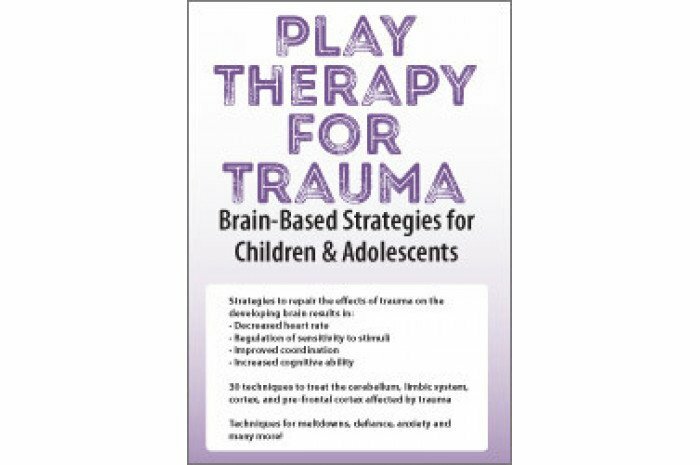 Are you struggling to find creative, effective, brain-based techniques to help your kids who suffer from anxiety, impulsivity, isolation and defiance as a result of trauma? Join Amy Flaherty, to discover innovative brain-based techniques, such as sandtray, art, and movement exercises to use in the play room to increase cognitive ability, regulate sensitivity to stimuli, and improve coordination. 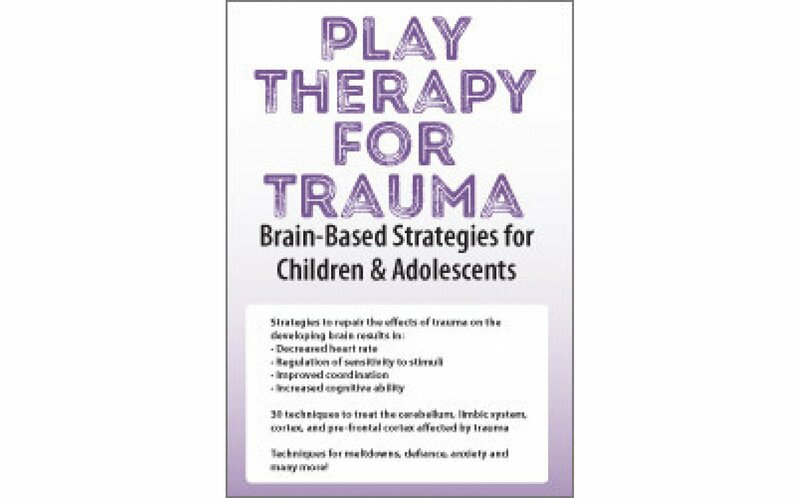 You will leave with confidence to design, tailor, and apply play therapy techniques using the backing of solid neuroscience. Videos, case studies, and experiential techniques will be used to fully explain play therapy techniques and the latest brain research.